Holiday Safety Tips from Keller & Keller | Keller & Keller in emergency rooms in 2012. And, sadly, AAA reports that by the end of the Holiday Season, nearly 27,000 Americans will be seriously injured in auto accidents. 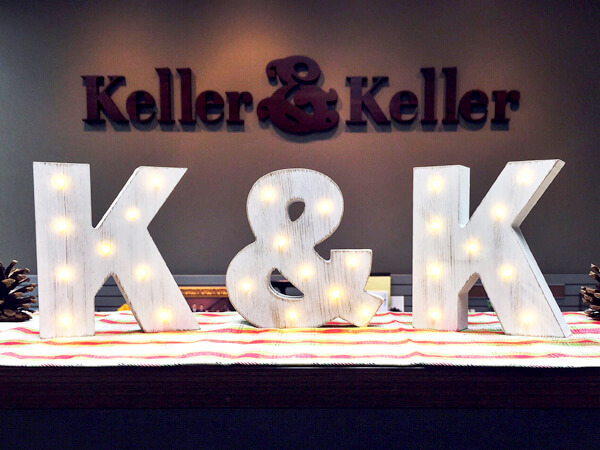 The personal injury experts at Keller & Keller want everyone to be safe for the holidays, so we compiled a list of Holiday safety tips to keep you out of the ER during the most wonderful time of the year. Decorating is an easy way to get in the Holiday Spirit, but if you aren’t careful it is also an easy way to end up with an injury. First of all, beware of fire-starters. Thousands of deaths are caused by fires and fire-related injuries ever year. When decorating with candles, be sure to keep them out of reach of children, away from flammable materials, and never leave them burning while unattended. Also, that real fir you cut down and put in your living room can be real problem. Read these tips from the American Christmas Tree Association to avoid any tree related fires. Also be sure to check holiday lights for fraying, bare spots, gaps in insulation or kinks in the wire. Secondly, when hanging decorations, make sure that you use a step stool or ladder that is in good condition and of the proper height. Thirdly, be sure that glass ornaments are kept out of the reach of tiny hands. Kids have a tendency to grab at low hanging shiny objects. Preparing dinner for your family is a big highlight of the Holiday Season, but make sure that you are safe in the kitchen. The Consumer Product Safety Commission reports 672 injuries and $8 million in property damage losses resulting from turkey fryer incidents. Cooking and baking are good ways to show your appreciation for co-workers, friends and family, but make sure that when you are cooking you don’t pass any contaminants along. Wash your hands when dealing with raw meat, refrigerate food properly, and make sure that all meat is cooked to a safe temperature. When shopping for gifts for babies and small children, be sure to reference the age limit on the box. Small parts can be a choking hazard for children as can items that are fragile. Also, pay attention to toys that have been recalled. View the Consumer Product Safety Commission recall listing here. Holidays are a joyful time to be spent with friends and family. It is way too easy to have a little too much egg nog at your company holiday party or at your friend’s Christmas cocktail open house. There is also no excuse to get behind the wheel after being over-served. AAA estimates that during the Holiday Season, nearly 95 million Americans will hit the road, traveling long distances to be “home for the holidays.” Sadly, by the end of the Holiday Season, nearly 27,900 Americans will be seriously injured and more than 250 will die. A study conducted by the National Safety Council (NSC) found that the New Year’s Holiday shows a jump in fatality accidents that can be related to alcohol consumption. During the New Year’s period between the years of 2007 and 2011, NSC estimates that 42% of traffic fatalities were the result of drinking and driving. Also be prepared for possible weather conditions such as snow and ice. Here are some winter driving tips. 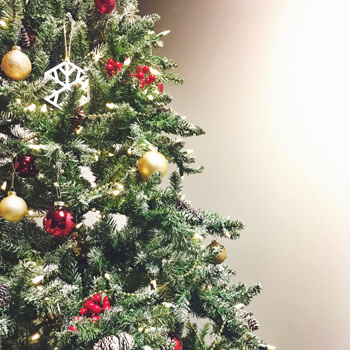 From our family to yours, we hope you have a safe Holiday Season!